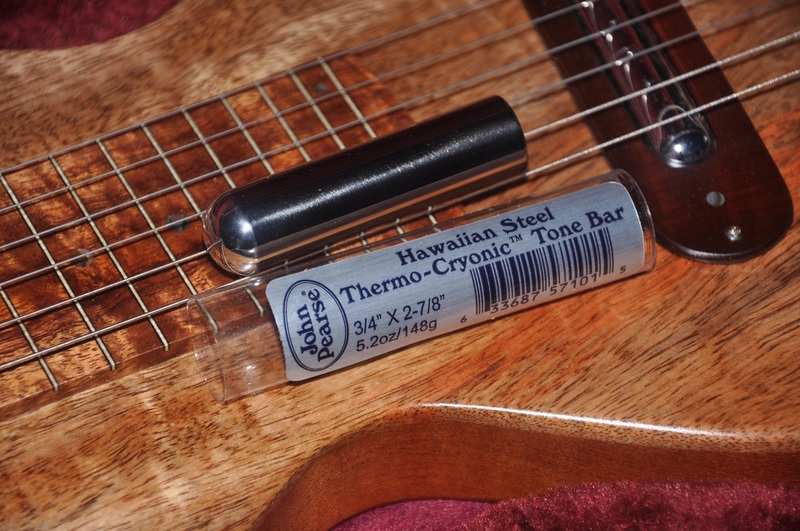 John Pearse Therm-Cryonic Tone Bars. 3/4" Diameter. The preferred Hawaiian style slide $40.00. 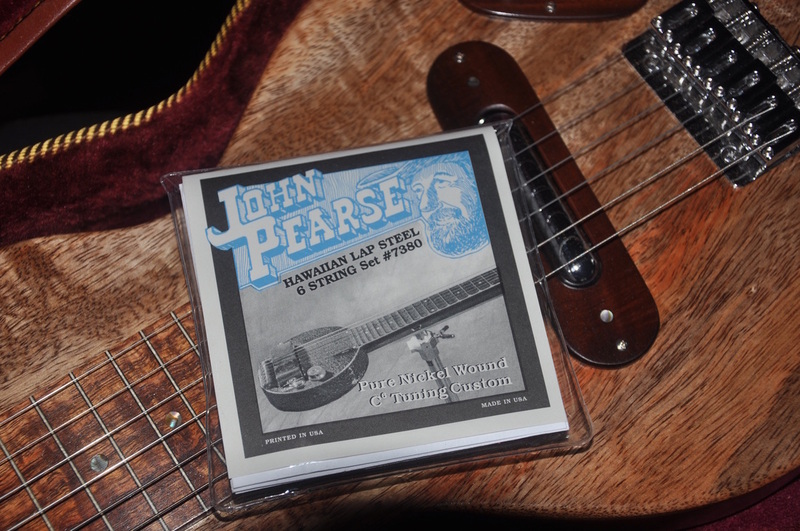 Free shipping in the U.S.
John Pearse Hawaiian 6-String Lap Steel C6 Sets. .015, .017, .020, .026, .030, .034. 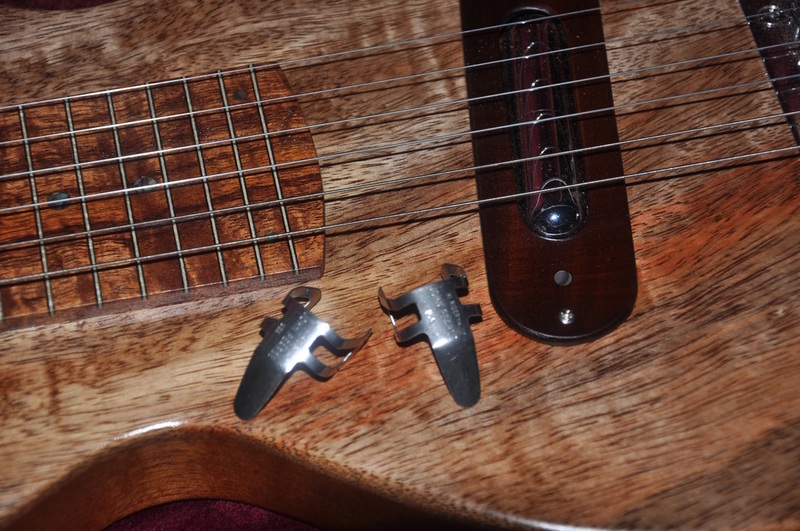 $11.00 Free shipping in the U.S. Other tunings available. Inquire.